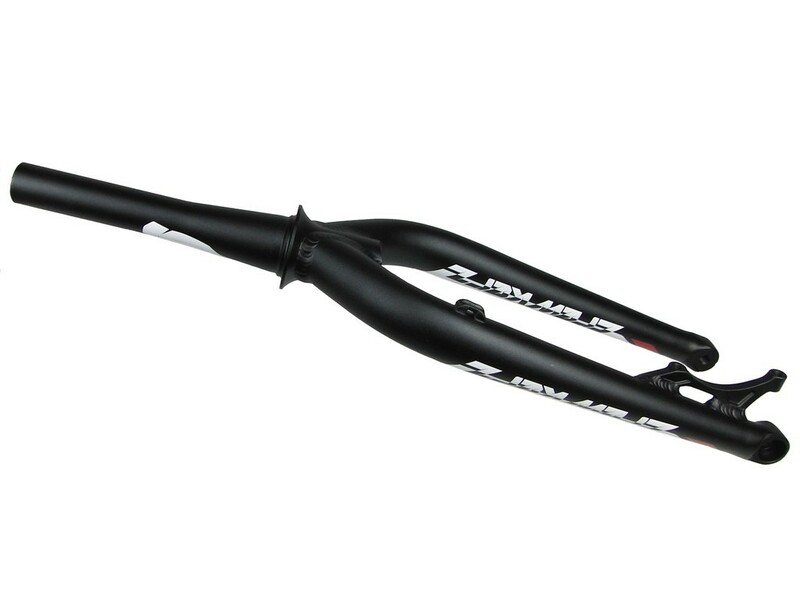 Home / Forks/20" Forks/Crewkerz Fork 20"
Crewkerz tapered 20" fork. 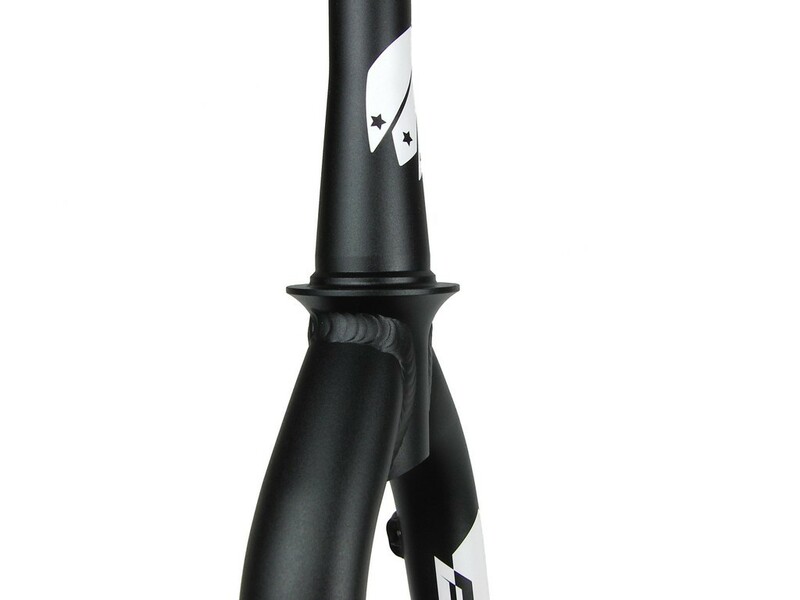 Specially designed to fit in the Cleep and Jealousy bikes, or other bikes with a a 1.5” headtube. 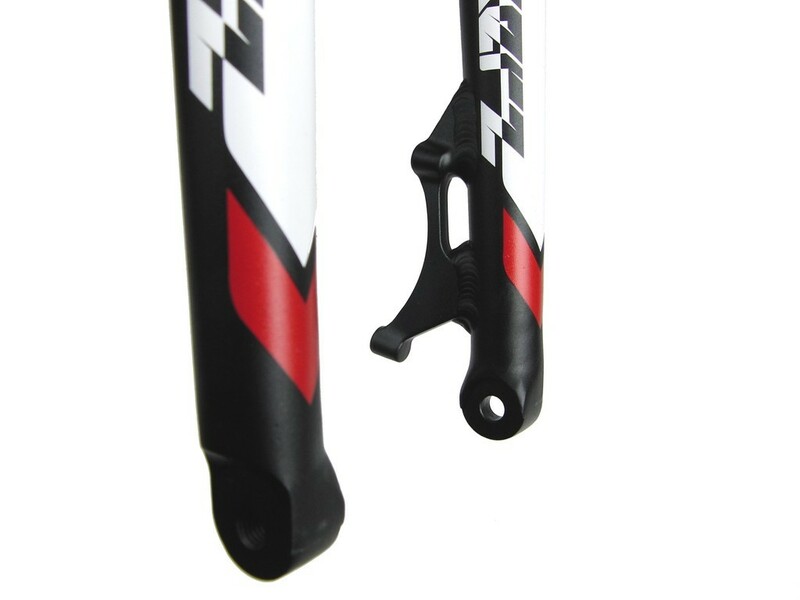 Aluminum 7005 T6 fork, available for 160mm disc (Post Mount). 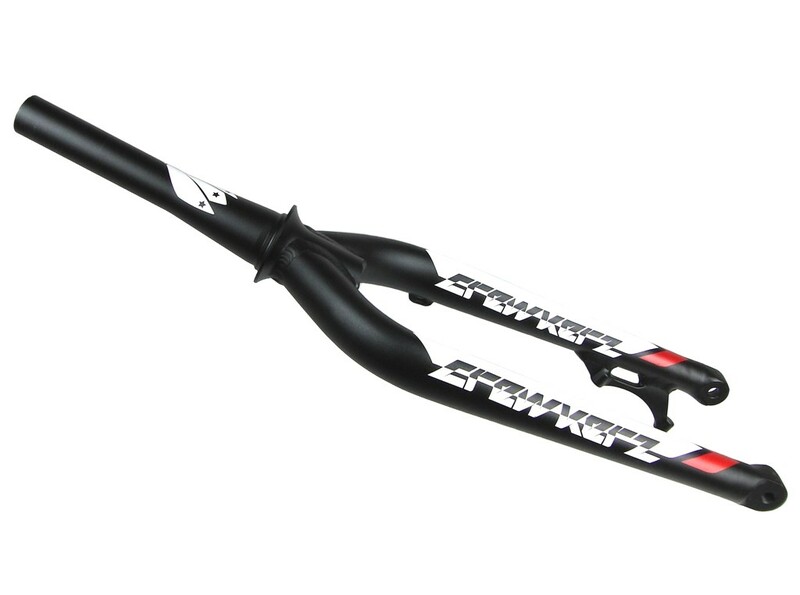 Greater wall thickness (4.2mm) at the top end of the steerer tube. 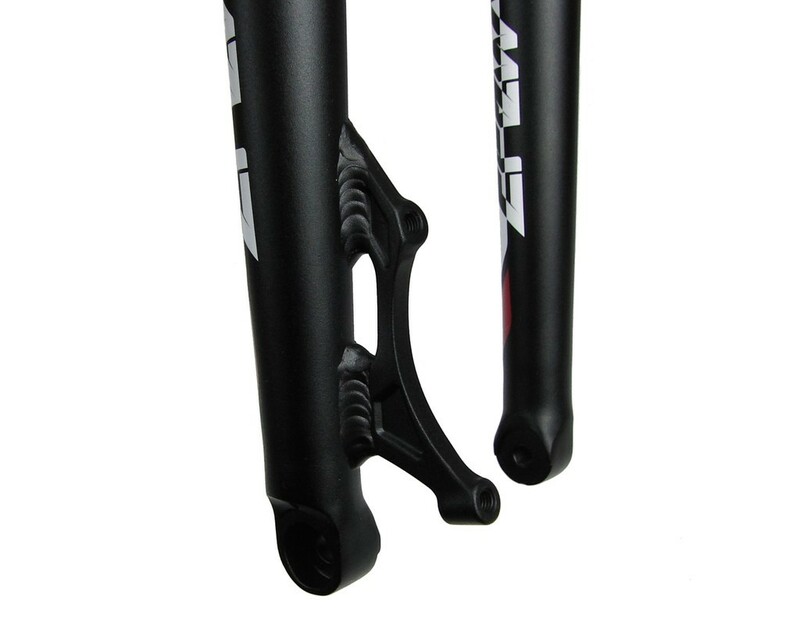 100mm spaced dropouts, designed to fit Crewkerz front hubs with bolt through axle. Available in black color with Crewkerz white logos.